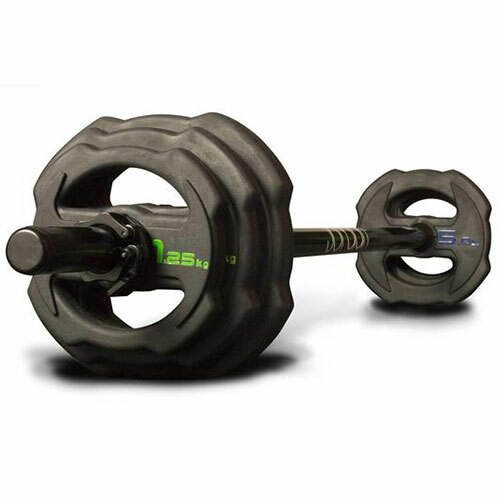 With its super-tough finish, unique locking mechanism and innovative anti-roll design, the Ignite V2 Studio Barbell is an all round great performer. 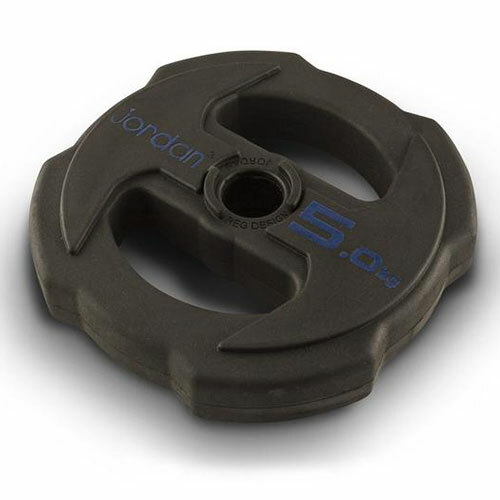 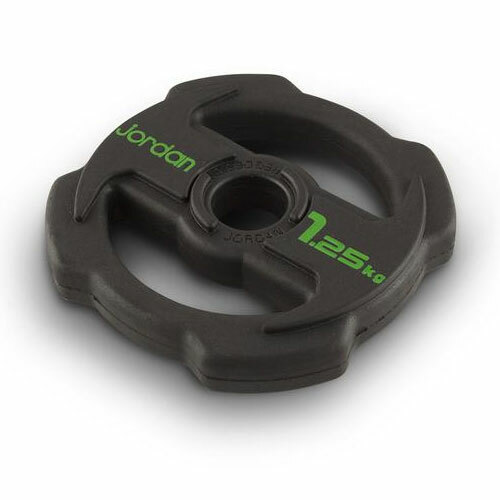 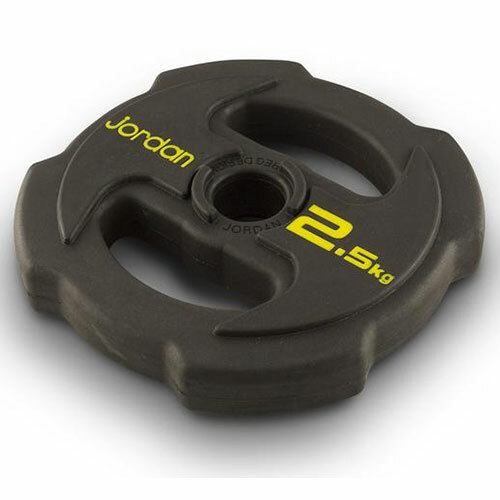 If it’s star quality you’re after, with it’s ergonomically designed easy-grip centre they can be also be used as a dumbbell, perfect for group class workouts. 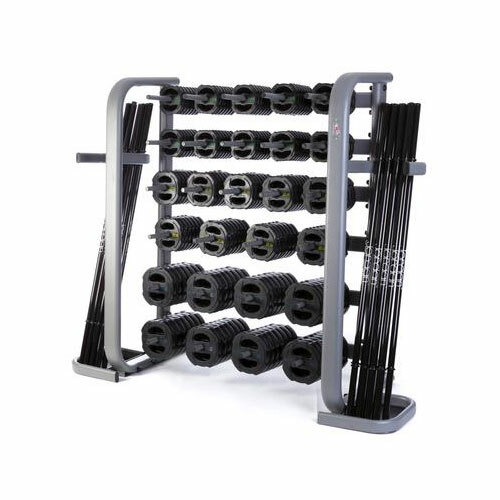 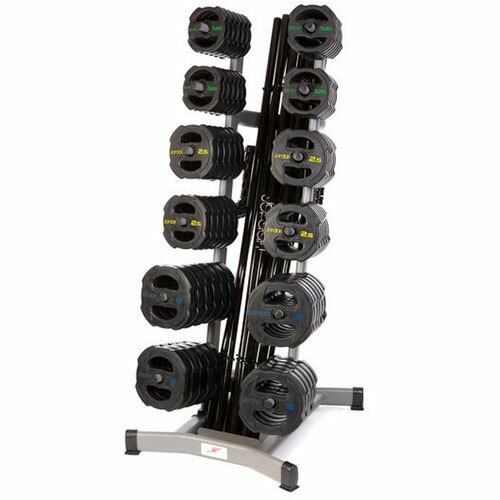 The Ignite V2 Studio Barbell will totally rock your gym/studio.